The Victorian union, representing more than 83,000 nurses, midwives and personal care workers, is looking forward to working with the re-elected Andrews Government on its bold plan for health, mental health, aged care and the environment. Premier Daniel Andrews has announced his new cabinet which include some changes for the health and aged care portfolios. Former Health Minister Jill Hennessy has been appointed Attorney-General and Workplace Safety Minister. Former Families and Children Minister Jenny Mikakos becomes Health and Ambulance Services Minister. Former Roads Minister Luke Donnellan becomes the Minister for Child Protection, Disability, Ageing and Carers. Martin Foley remains Mental Health Minister and retains equality and creative industries. Lily D’Ambrosio keeps the energy, climate change and environment portfolios. She is now also Minister for Solar Homes. Australian Nursing and Midwifery Federation (Victorian Branch) Secretary Lisa Fitzpatrick said: ‘We congratulate Jill Hennessy on her appointment as Attorney-General and thank her for her genuine interest in listening to the voices of bedside nurses and midwives. 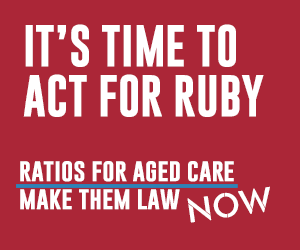 ‘Her legacy of cementing nurse/midwife to patient ratios into law, with two rounds of ratio improvements to come in this next term means we don’t have to spend all of our time fighting for safe staffing levels for patients. ‘Her achievements such as voluntary assisted dying, safe zones and no jab no play legislation have changed Victoria for the better,’ Ms Fitzpatrick said. ‘We’re pleased that we’ll still be working with Ms Hennessy to end violence in our health services in her role as Workplace Safety Minister. ‘Former Families and Children Minister Jenny Mikakos has been a champion of Victoria’s maternal and child health nurses understanding their important role in ending family violence and identifying and supporting vulnerable families. 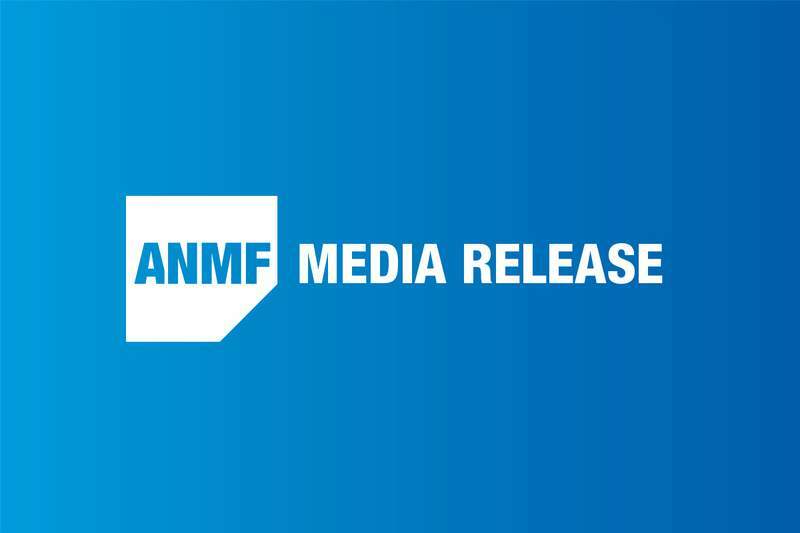 Ms Mikakos secured record funding for maternal and child health nurses in the previous term and ANMF understands she will retain early childhood health. 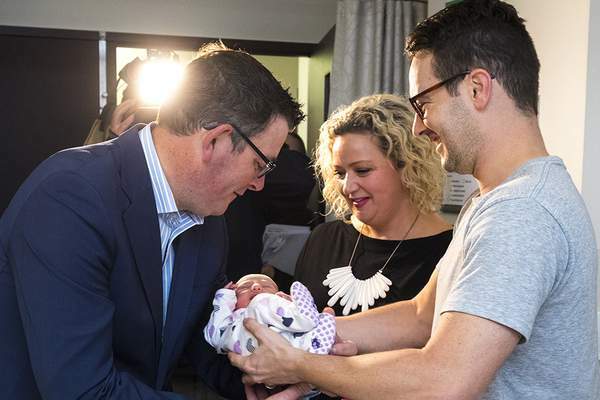 ‘We know she’ll bring this advocacy and respect for nurses and midwives as the new Health Minister. We’ve seen her strong work ethic first hand and we know she’ll continue the Andrews Government’s reform agenda in health. 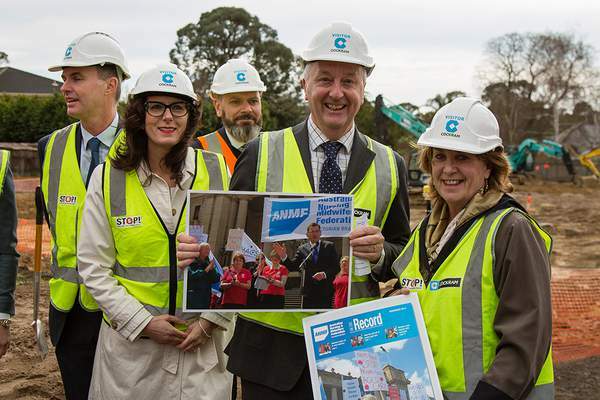 ‘We look forward to working with new Ageing Minister Luke Donnellan who’ll be leading the country with the construction of new public aged care facilities in Victoria,’ she said. sector. ANMF and its members are looking forward to contributing to the forensic review of mental health services. ‘Mr Foley’s work increasing the alcohol and other drugs services budget by nearly 60 per cent and shifting the approach to treat addiction as a health issue is changing people’s lives. 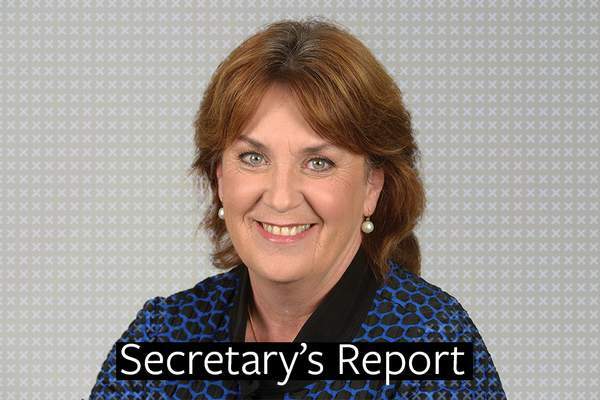 We also look forward to his important review of how the state’s drugs and poisons laws are working,’ Ms Fitzpatrick said. ‘Environment Minister Lily D’Ambrosio has made significant progress in reducing the energy and clinical waste in our public health services. She has passion and a detailed understanding of the potential in this area to reduce health costs and improve environmental outcomes,’ she said.